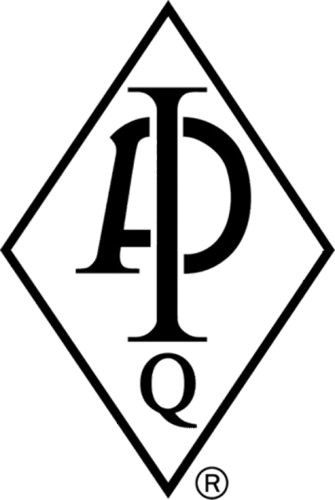 Under the license from American Petroleum Institute(API) 5L GRADE B PSL 1 (Line pipes for oil and gas transmission are produced strictly according to the requirements of API Spec 5L, Spec Q1 and ISO 9001.The Line pipe also correspond to the Grade ASTM A-53 B of the ASTM (American society for Testing and Materials) specification. 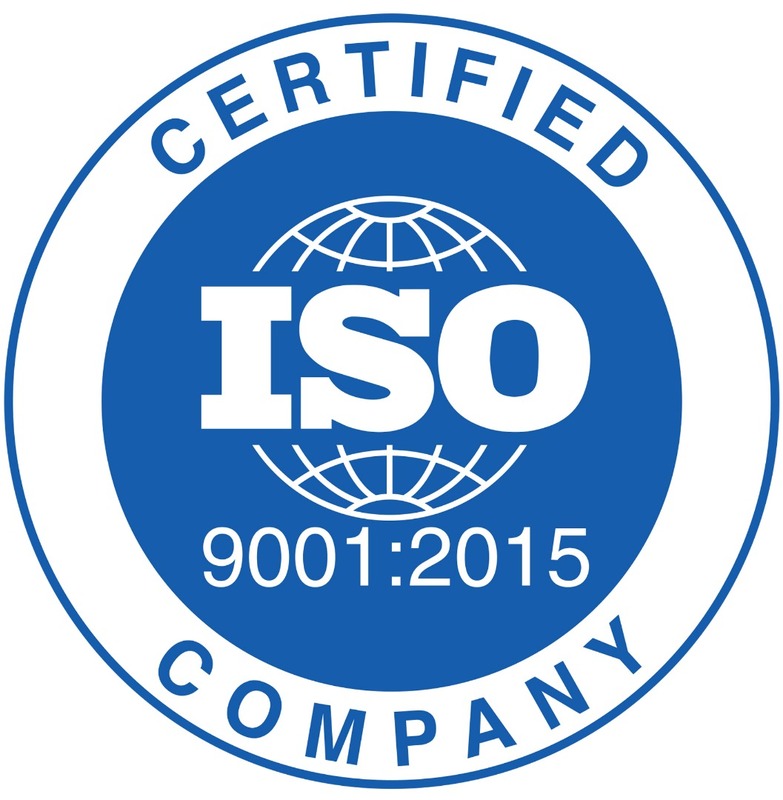 ISO 9001:2015 , For Quality Management System. 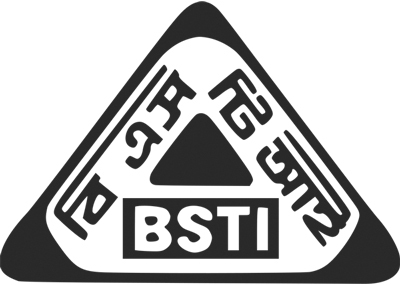 BSTI (Bangladesh standards and Testing Institution. (General purpose Mild steel Tubes are produced according to the British Standard BS -1387 and Bangladesh standard BDS- 1031 . Galvanizing is done according to the British Standard BS-729 which is equivalent to DIN 2444 and IS- 4736. KGS Quality Action(Malaysia) for use in Steamline with 245 degree Celsius temperature & 25 bar pressure. Authorized to use API Monogram for manufacturer of plain end line pipe PSL 1 Grade B since1992. 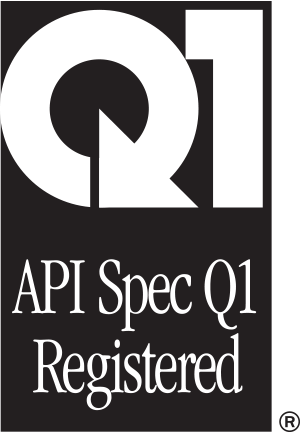 Obtained API specification Q1 for quality management system applies to the manufacturer of Line pipe in 2004. Obtained ISO 9001 certification for quality management system applies to the manufacturer of line pipe in 2004. Achieve BV CERTIFICATE (Type Approval) of international ship classification society for supplying pipes in shipbuilding sector. 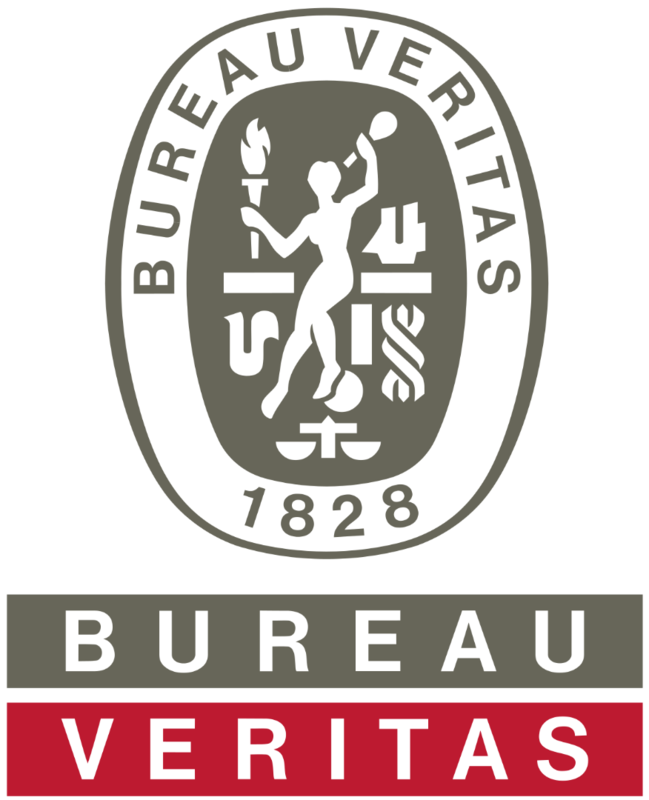 Authorized to use”BSTI monogram” on GI, MS (A class) pipes. ACCORD Approval NTL is only one approved company by ACCORD in Bangladesh for supplying pipe in fire hydrant pipe used in RMG sector. 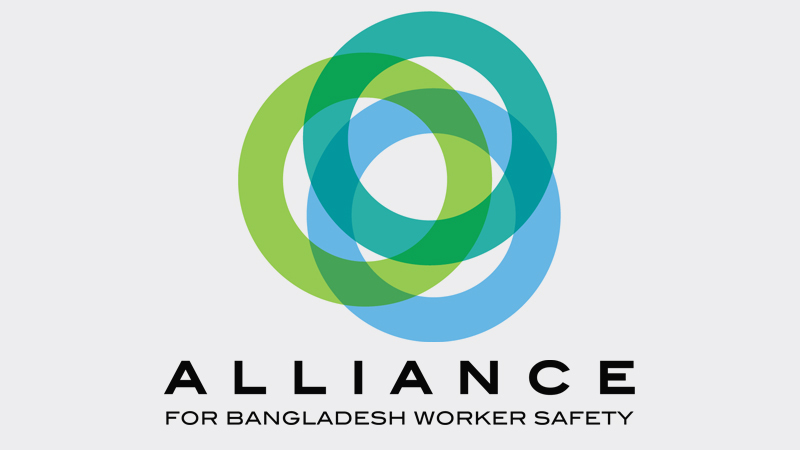 NTL is only one approved company by ALLIANCE in Bangladesh for supplying pipe in fire hydrant pipe used in RMG sector. 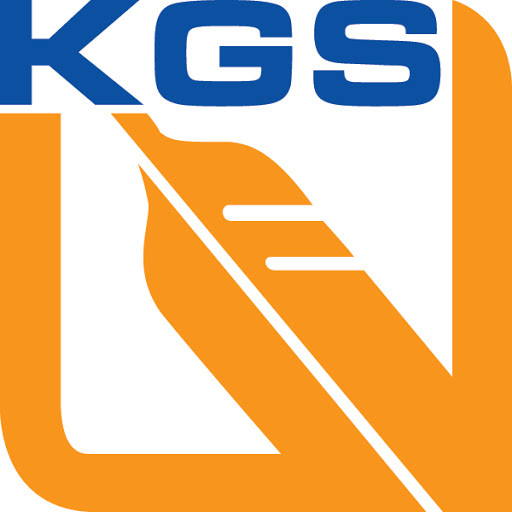 KGS Quality Action (Malaysia) NTL API pipe is certified for use in Steamline with 245 degree Celsius temperature & 25 bar pressure.